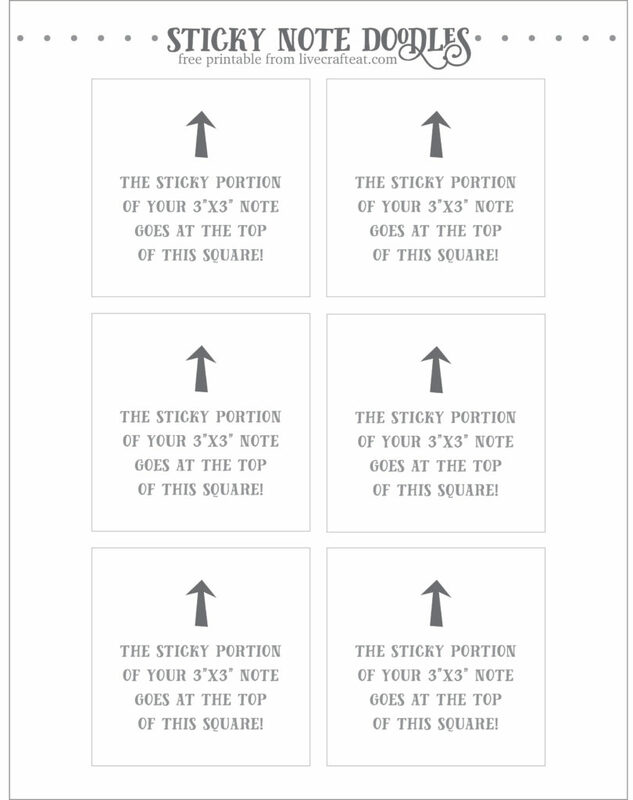 You are here: Home / Craft / diy printable sticky notes :: free printables! look how fun and cute these sticky notes are!! i am one of those people who always writes stuff down. whether it’s on calendars, planners, or even random pieces of paper, i feel like writing lists and other notes/memos down on paper is the most effective way for me to keep myself organized and to clear my mind of all the little things i need to keep track of. one of my very favorite things on which to jot down little to-dos or reminders is on sticky notes – they’ve got some pretty colors available and they’re easy to stick anywhere i need (on the fridge, in my planner, on the steering wheel of my car, etc) so i know i’ll see it and i won’t forget a single thing. while the color options are great, like i said, they still lack a little character, you know, like some doodles or some fun lettering, which, if i had the time these days i would probably doodle myself, but seeing as i’ve got all the things i’ve jotted down on these notes to accomplish, i think i’ll just print out these fun hand-drawn-looking designs via my printer and save myself some time! 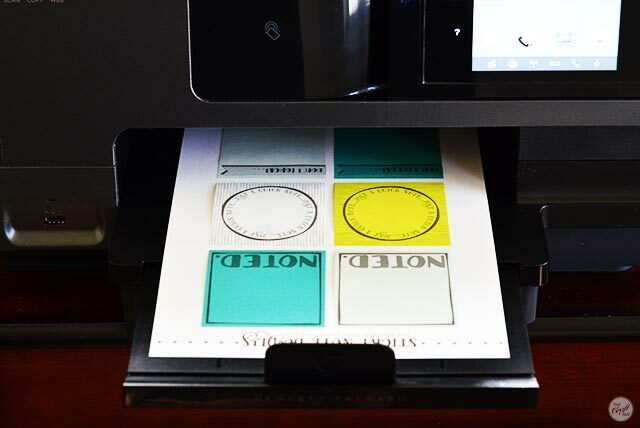 so yes, to answer your question, you can print on sticky notes from your home printer! i have a pretty standard home printer…the paper gets fed through, appears to “flip over” and then comes out onto a flat tray. 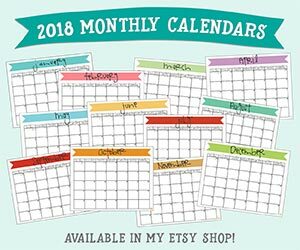 you can see a picture of the printer i use here (aff link) and i love it, and i would think that any similar home printer would work just as well. 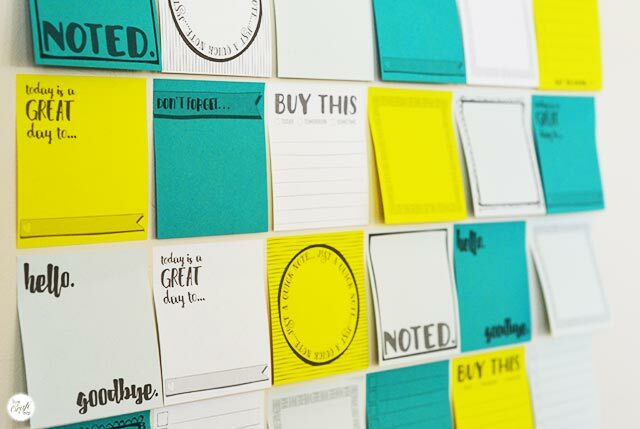 the first thing you need to do is buy some 3″x3″ sticky notes, like the ones pictured below. make sure they are a good brand and are pretty new so that they have a good stick and won’t fall off and jam in your printer, because that would ruin your day. 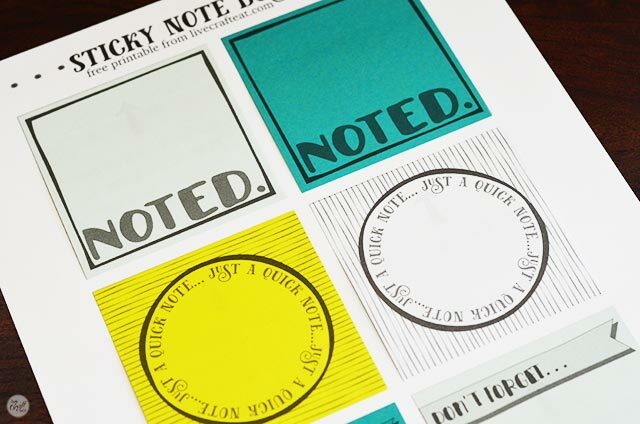 i’ve always used these post-it brand notes (aff-link), and you can buy any color to match your style. or your mood. or your shoes. 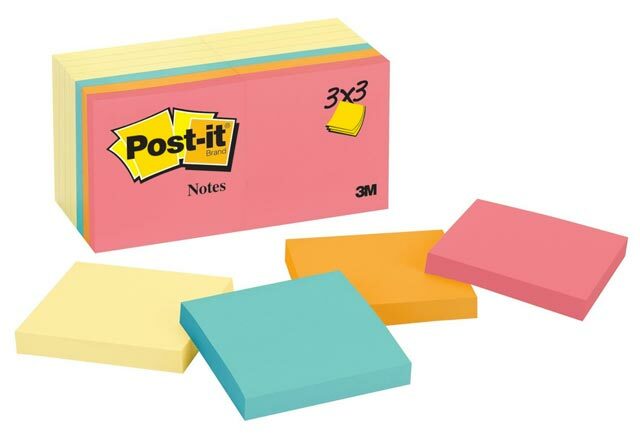 and no, this is not a sponsored post for post-it…i just really like these ones. 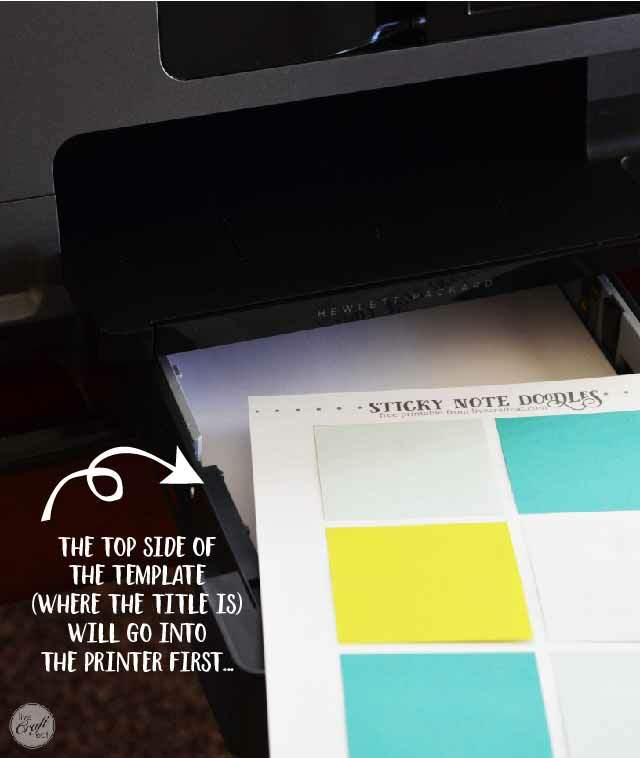 now you’ll need to figure out which way to put your template back into your printer (with the sticky notes attached) so that it prints the doodles on the notes without getting stuck in your printer. 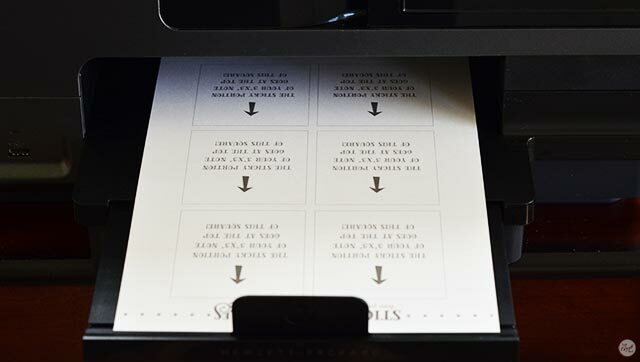 with my printer, i put it face-down in the paper tray with the title of the template pointing in towards the inside of the printer. 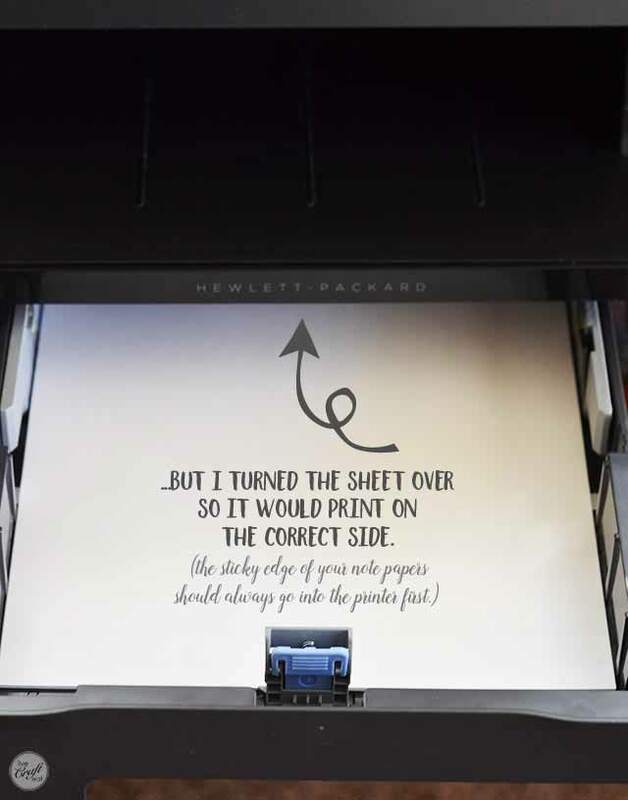 i imagine most printers work the same way. 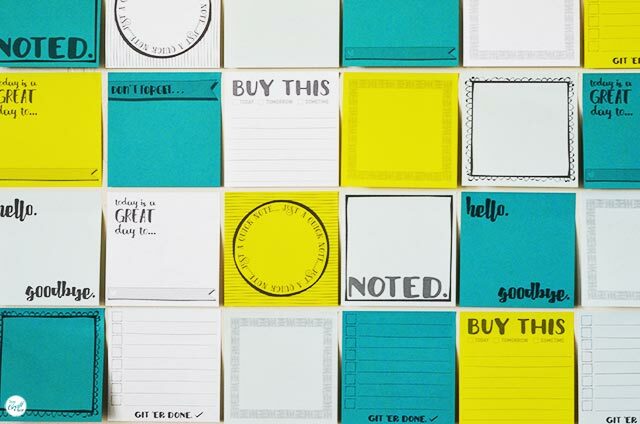 peel the sticky notes off the template and repeat the process as many times as you’d like!!! 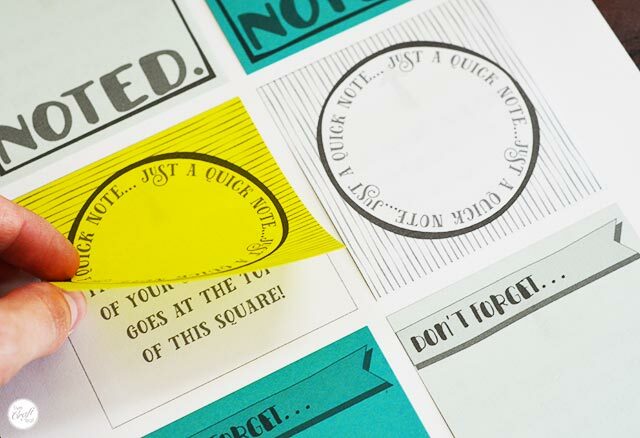 i hope these free printables and instructions on how to print on post-it notes helps you have a little bit more fun with all your “to-dos” and “don’t forget”s!! 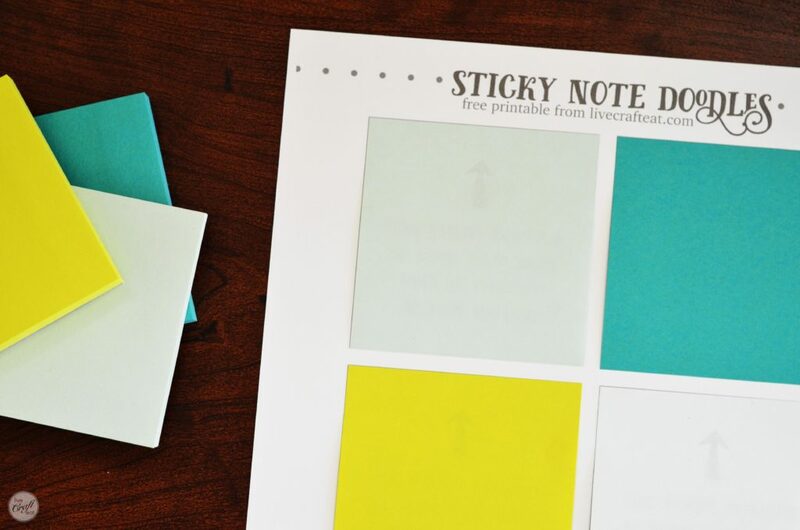 DOWNLOAD YOUR FREE TEMPLATE AND 3 SHEETS OF PRINTABLE STICKY NOTE DOODLES HERE!